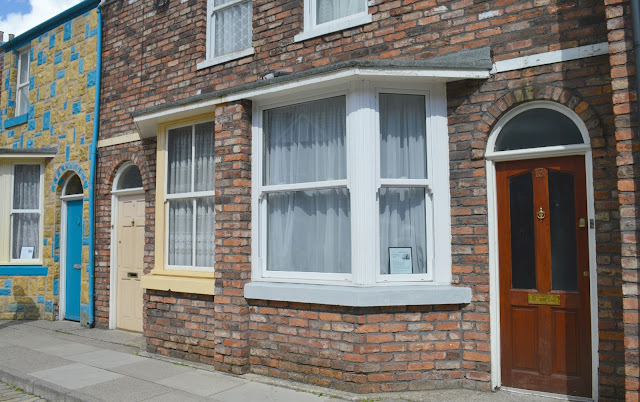 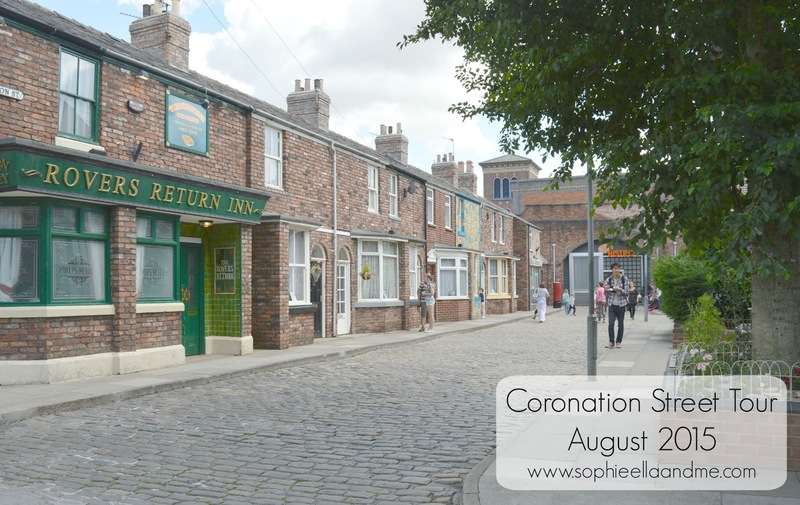 Earlier this week, me, my Mum and Sophie went to the Coronation Street Tour in Manchester, which was the original set where they filmed for over fifty years before they moved in 2013. 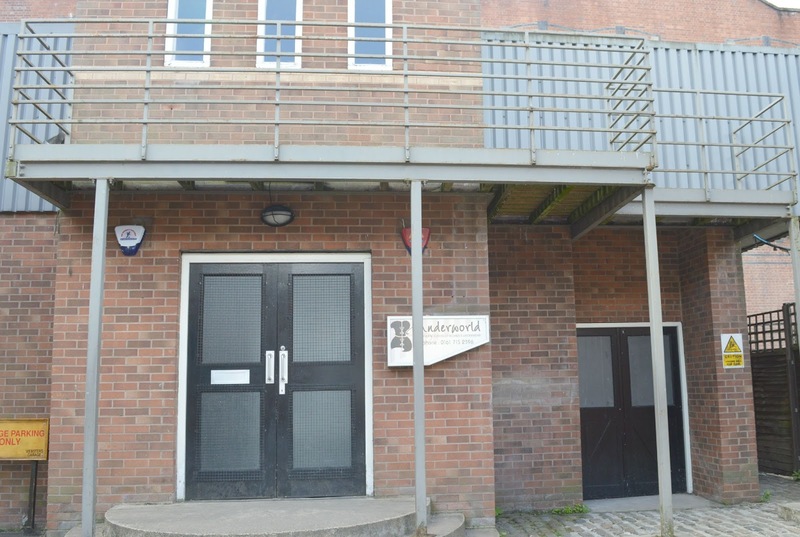 We first had a guided tour of the studios, where we saw the wardrobe and some of the character's outfits, dressing rooms and make up stations. 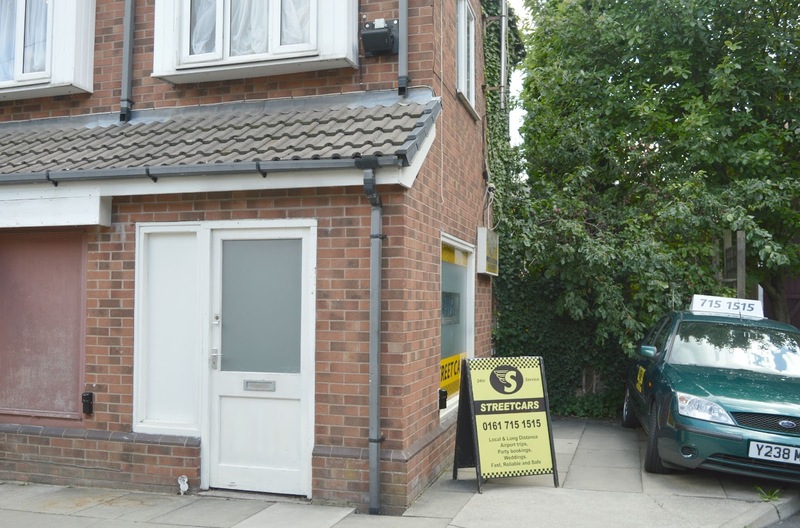 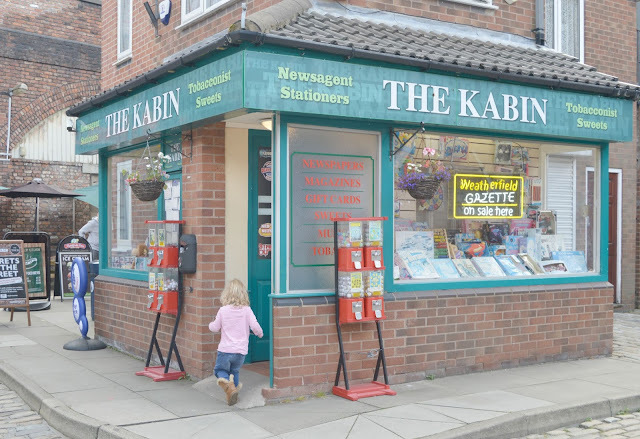 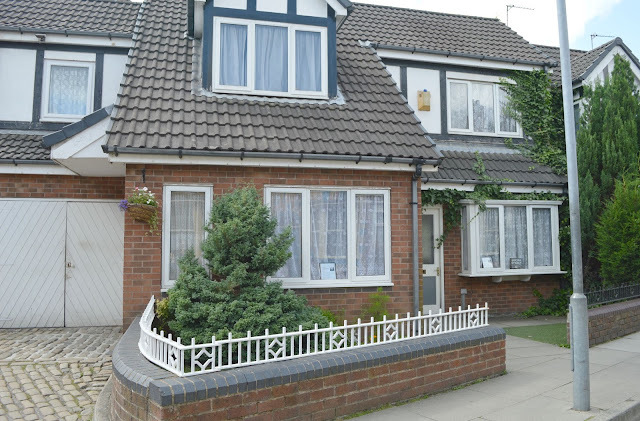 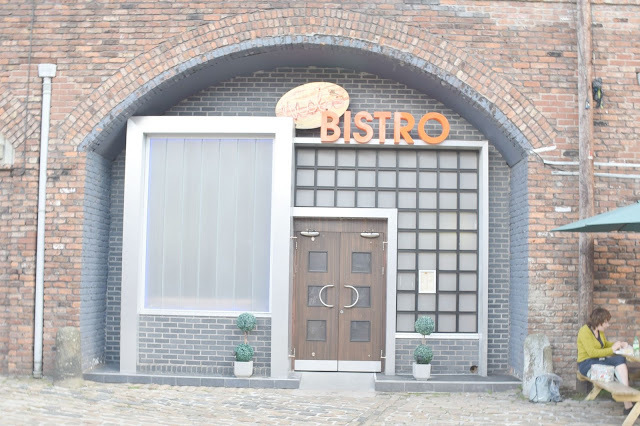 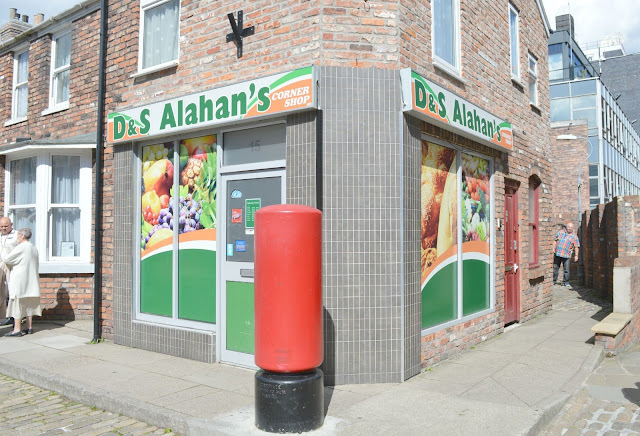 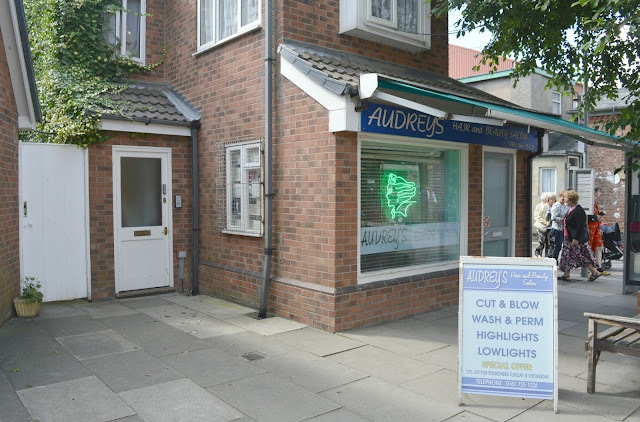 There were also the interior sets of The Rovers Return, The Kabin and the houses (such as The Platt's and The Dobb's as well as Carla's flat). Unfortunately, there was no photography allowed in the studios but there are pictures on their website if you want to take a look. We really enjoyed our day out and would definitely recommend it! 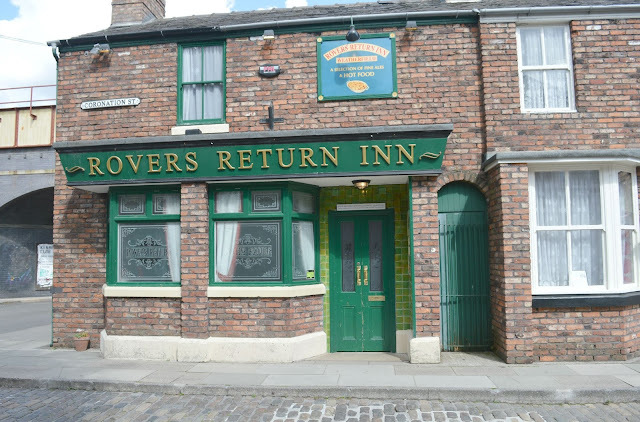 If you want to visit yourself, you can book tickets through Ticketmaster, but you'll have to be quick as these are the final tickets and there will be no tours after December this year. 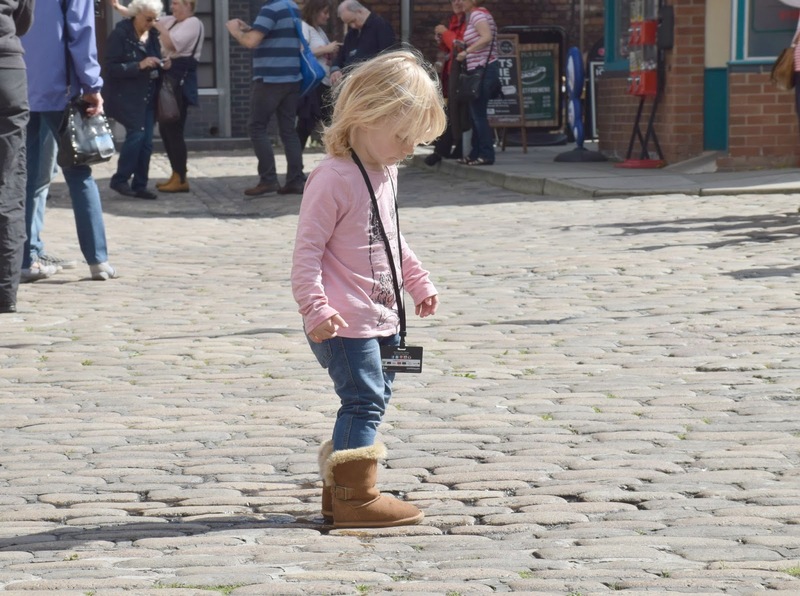 I went to the Corrie tour in May 2014 when I was 8 months pregnant with my son. 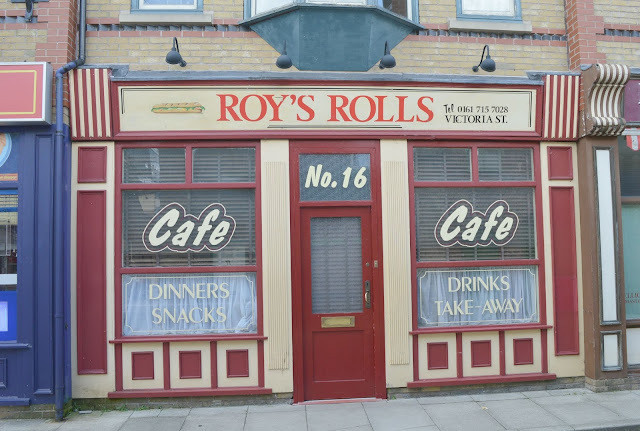 I loved walking round the street outside and seeing the sets. I was so knackered from walking all afternoon but we really enjoyed it. 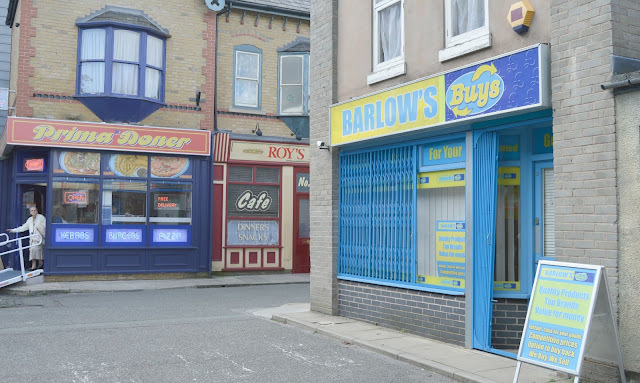 So sad that it's going to be knocked down soon.